Android Q: What do we know about the 10th iteration of Mobile OS from Google? Android 9 Pie is the latest open source mobile operating system from Google. The Android 9 Pie comes with a radically redesigned UI with additional features like Android Wellbeing, AI battery saver and gesture-based navigation system. However, even after four months of the official announcement, less than 1% of the devices are running on the Android 9 Pie OS and Google is already working on the Android Q, the successor to the Android 9 Pie OS. 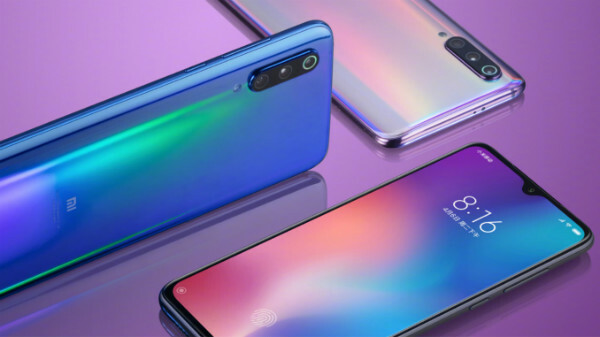 Here are the most expected features from Android Q. Just after the announcement of the foldable smartphone at SDC 2018 (Samsung Developer's Conference), Google confirmed that the Android OS will support smartphones with foldable displays. With this feature, more app developers can customise apps and games, especially for smartphones with foldable displays. Google introduced Project Treble with Android 8 Oreo, and with the Android Q, the search engine giant will improve the Treble compatibility. 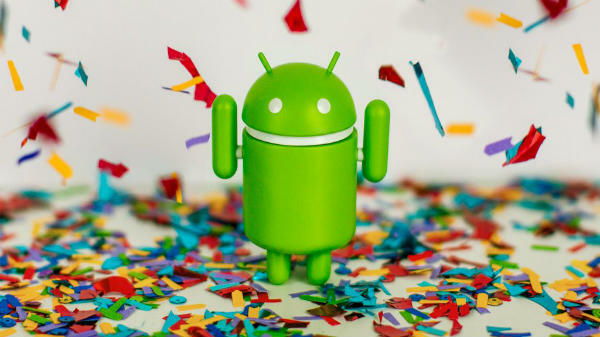 With the Android Q, users will be allowed to flash GSI (generic system images) on any smartphone with Android Q, to enable faster software updates. Google introduced the split screen feature with the Android 7 Nougat. With the Android Q update, the company will improve the overall multi-tasking experience on the smartphones with Android Q. This will be especially useful for smartphones with 6-inch or bigger screen real-estate. Android Q will also warn the users, who try to install apps that are based on Android Lollipop or older source code. As apps based on Android Lollipop or the older version of Android OS will not be able to utilise the complete features of a smartphone. Android Q is also expected to use Vulkan API to offer improved API rending, to offer a better user experience.